While general education is linear, vocational education and training (VET) is more complex having many different possibilities and routes. 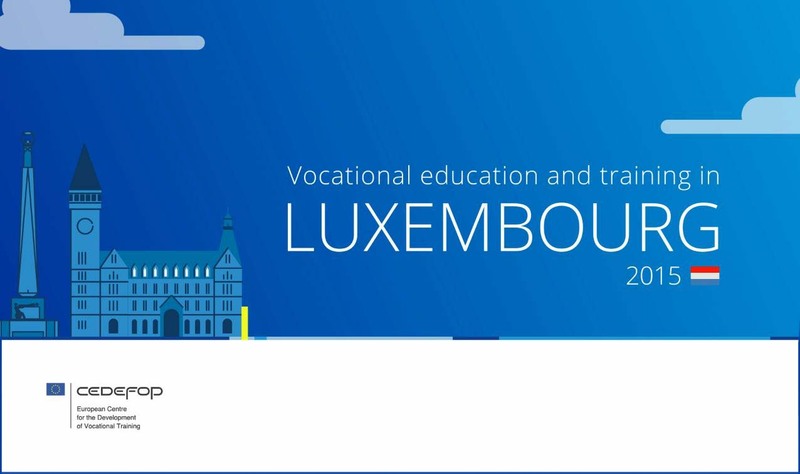 This short video guides us through Luxembourg's VET system. It gives practical examples of professions, from pre-VET to Masters degree courses and the interconnections with general education.